If standard workflows are not enough, if secure planning is required, if individual solutions are called for then you need contract logistics. Schmechel offers solutions to meet individual requirements. 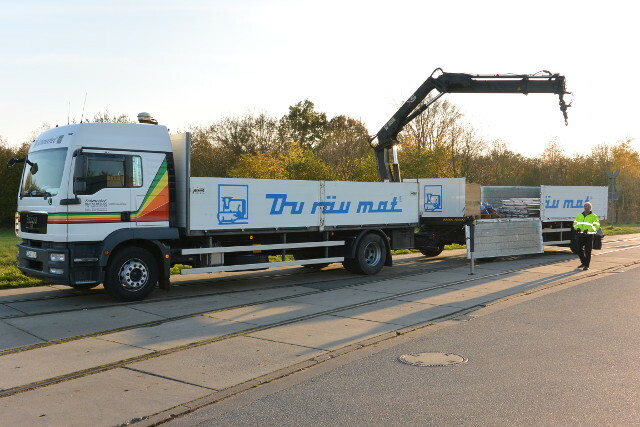 Linking transport precisely to the customer’s workflows demands taking an in-depth look at the project’s requirements and constraints. In these cases, it is not always the same standards that are required, but persistently searching for excellence. 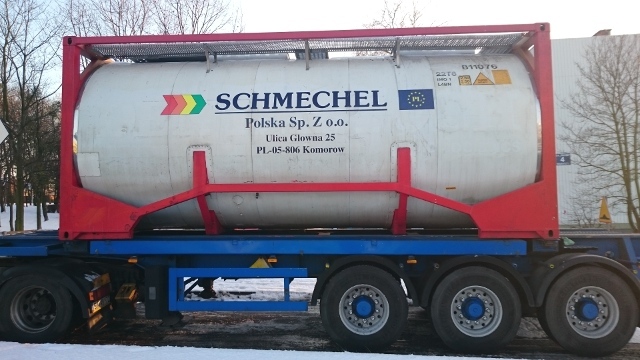 For years, Schmechel has always found the right solutions for the diverse needs of its customers. After all, you can‘t compromise when it comes to unleashing the full potential for long-term improvement. 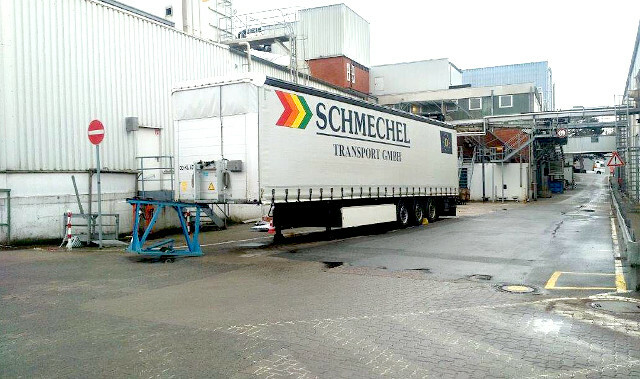 Synchronised with production, Schmechel takes over the goods produced directly at a food manufacturer’s production lines and delivers it to the manu­facturer’s central warehouse, which is located 30 km away. 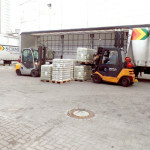 Every single day, we make supplies to and remove waste from a plastics manufacturer, which produces individual order-based unique batches for the automotive industry and the beverages industry, with Schmechel proving “high-end logistics” every single day. 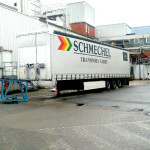 The customer’s plant, which produces unique lots for the automotive industry, is served just in time by Schmechel’s combined inbound/outbound warehouse for supply and disposal orders. Here, Schmechel’s warehouse team have to master the constantly changing articles, some very small batches, and some sudden extreme increases in the number of pallets. Only a high-performance organisation can ensure precise workflows and the possibility to improvise if required if there are sudden changes. Here, Schmechel is the link between industry and the means of transport for international shipments. 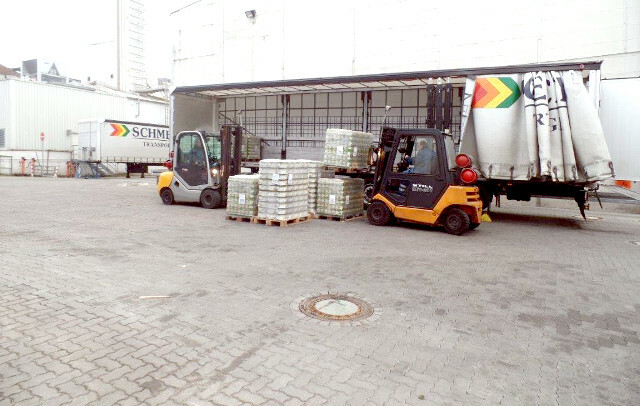 Schmechel packs containers at its site, which is located close to the port in Hamburg, and these are stowed in line with the indivual requirements for the target countries. 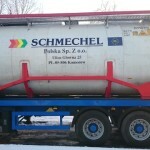 As a regulated agent, Schme­chel takes over transferring air freight to the requested airport anywhere in Europe. Reducing the number of participants in the logistics chain reduces risks, allowing you to rely on the quality offered by true specialists when this is required – and that’s just what Schmechel is: a specialist. Get there with even more precision!